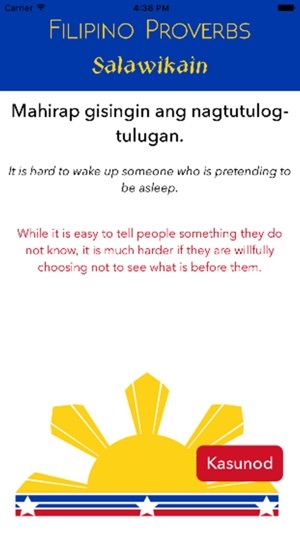 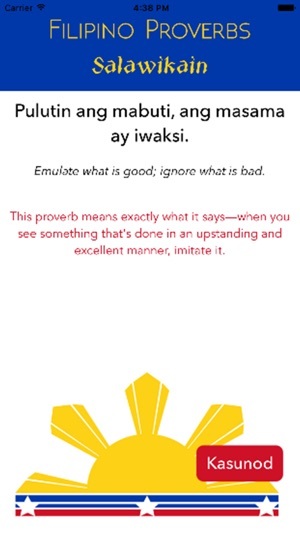 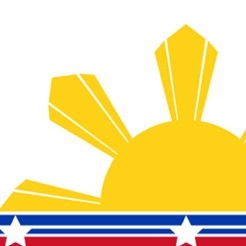 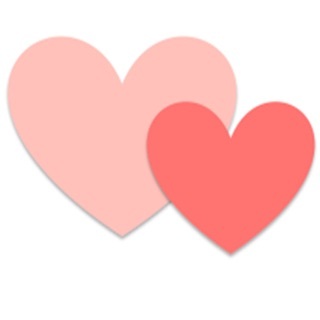 Learn about Filipino culture and language through the Filipino Proverbs app! 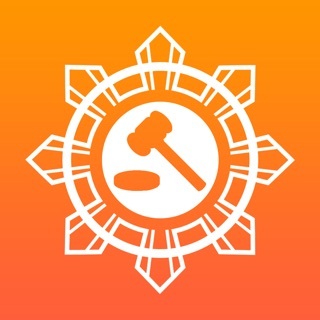 This app displays heartening adages capturing the hope, humility and morality that characterize Filipino culture. 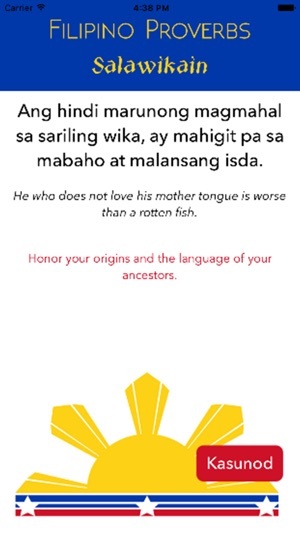 Each Filipino proverb is presented in Tagalog with an English translation and English explanation. 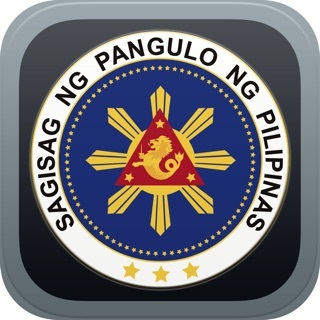 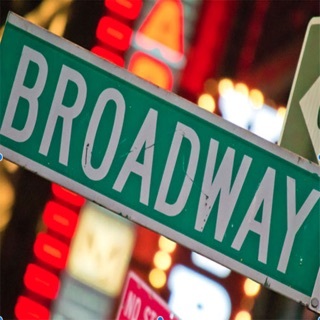 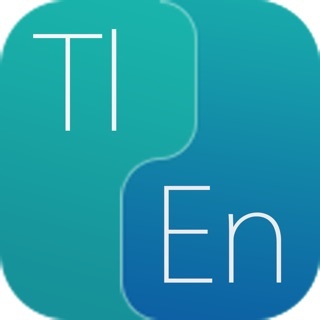 - With scrollable interface to fit all screen sizes!